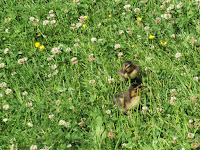 I've mentioned previously that the local duck pond is one my favourite places to visit, especially when the weather is warmer, and so the pictures I shared this week were snapshots from there. 007 | Pictures of animals and creatures are some of my favourites, although sometimes hard to take as they can be flitty and on the move. 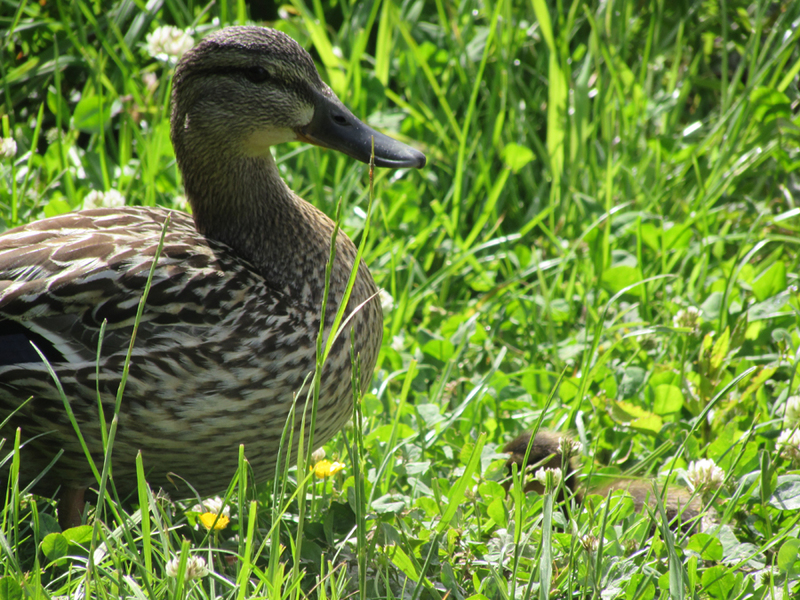 The element of this picture that I enjoy the most is the little duckling hiding in the grass close to mummy duck. 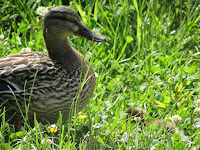 This photo was quite unexpected because when photographing I didn't actually notice the duckling! 008 | Following on from the picture of mummy duck, I snapped this picture of her ducklings - she had a fair few following after her. 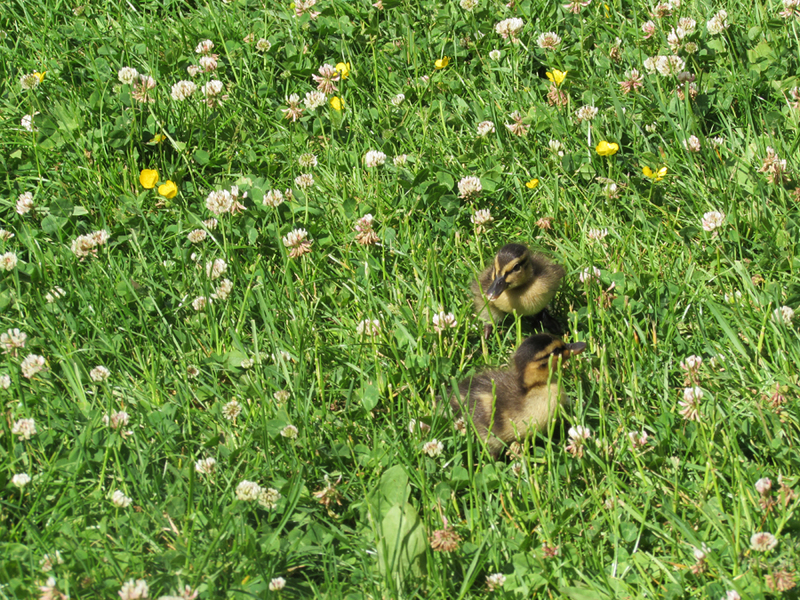 Ducklings are just too cute not to capture.